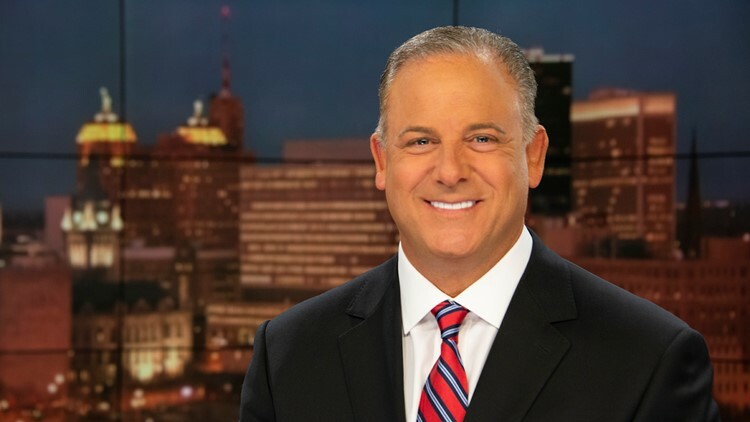 Scott Levin is a multiple Emmy award and Edward R. Murrow winning anchor who joined WGRZ-TV Buffalo, NY in the Fall of 1998 as the 5, 6, 10 & 11 o'clock news anchor. 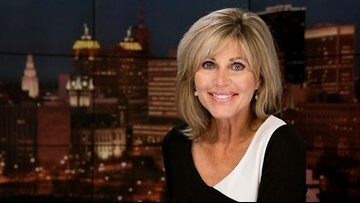 Maryalice Demler anchors Channel 2 News “On Your Side” at 5:00, 6:00 and 11pm each weeknight at WGRZ-TV, the NBC affiliate in Buffalo, NY. Melissa Holmes is the co-anchor of Daybreak at WGRZ-TV in Buffalo, NY. She is also a multi-media journalist who focuses on celebrating Western New York and its "Great Kids." 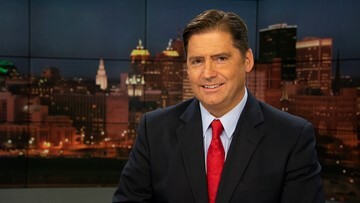 Pete Gallivan is a Daybreak co-anchor at WGRZ-TV in Buffalo, NY. 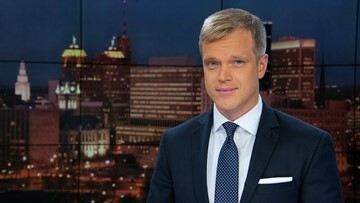 In addition to his anchor responsibilities, Pete also produces a weekly feature called "Unknown Stories of WNY", which highlights local history. 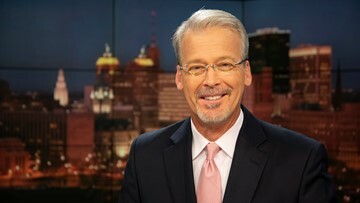 An Emmy and Murrow Award-winning journalist, Michael anchors Channel 2 News Midday and is managing editor at 2 On Your Side. 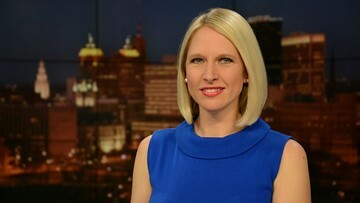 Kelly Dudzik is an Emmy Award-winning journalist and anchors 2 On Your Side at 10 on FOX29 in Buffalo, New York. She also reports for First at Five, Channel 2 News at 6, and Channel 2 News Tonight on WGRZ. Heather Ly is an anchor/reporter at WGRZ in Buffalo, N.Y. She's a multi-skilled journalist who shoots, writes, and edits her own stories. 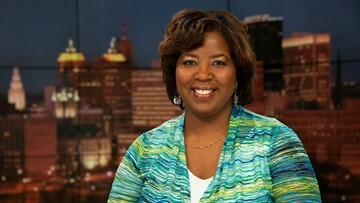 Claudine Ewing is a Reporter and fill-in Anchor at WGRZ-TV in Buffalo, New York. 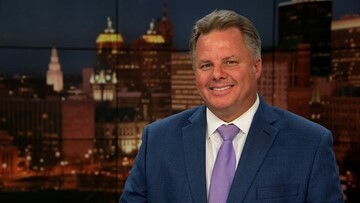 Ron Plants is a Weekend Anchor - Reporter at WGRZ-TV in Buffalo, NY who handles general assignment reporting and Tipline stories for Channel 2. We know Kate is an award-winning journalist and a native of Western New York but we're never sure what she'll do next. Heather Waldman is an AMS Certified meteorologist at WGRZ in Buffalo, NY. 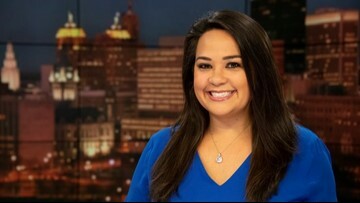 Maria Genero is a weather anchor at WGRZ TV in Buffalo, New York and does various feature reporting. Jennifer Stanonis is the weekend evening meteorologist at WGRZ Channel 2 in Buffalo, NY. 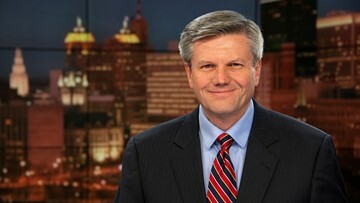 Steve Brown is the Investigative Reporter at WGRZ in Buffalo, NY.